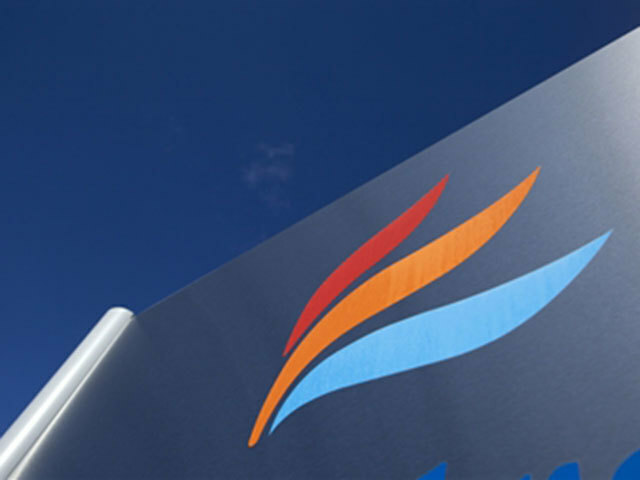 Bosses at Faroe Petroleum have ordered an independent valuation of the oil firm’s assets as they seek to fend off a hostile takeover attempt. The Aberdeen-headquartered company has hired Gaffney, Cline and Associates to carry out the work after repeatedly describing DNO’s bid as “opportunistic” and too low. Faroe announced the decision after Norwegian firm DNO insisted that its bid of £1.52 for the remaining shares in the London-listed firm was “full and fair, even generous”. Oslo-based DNO also upped the ante by warning Faroe shareholders that it could “lapse” the offer if it does not receive “sufficient acceptances” ahead of the January 2 closing date. Lapsing the offer would mean DNO cannot submit new proposals for another 12 months, by which time it might have gone cold on Faroe. A war of words broke out between both parties earlier this year when DNO raised its stake in Faroe to 28%, prompting speculation that a takeover was on the cards. DNO duly offered to buy the remaining shares in Faroe at the end of November. Its bid represented a premium of 21% on Faroe’s share price the previous day. But Faroe said the proposal “significantly undervalued” the company and advised investors to snub the deal. Faroe said the bid did not take into account recent exploration successes at Iris/Hades and Agar, or its asset swap deal with Equinor. Yesterday, DNO issued a series of challenges to Faroe, including a call for updates on the progress of the “flagship” Brasse East well. DNO previously called into question Faroe’s ability to deliver Brasse. Furthermore, it criticised the asset swap with Equinor, accused Faroe of having “outdated” reserves estimates, questioned its pay policy for executives, and whether it had enough money to deliver decommissioning for the Schooner and Ketch fields in the UK North Sea. Faroe subsequently said it had commissioned an independent valuation, to be published next month. The company’s share price was £1.48 at 9 am in London.